The praxissatellite publishes articles related to legal regulations and procedures. 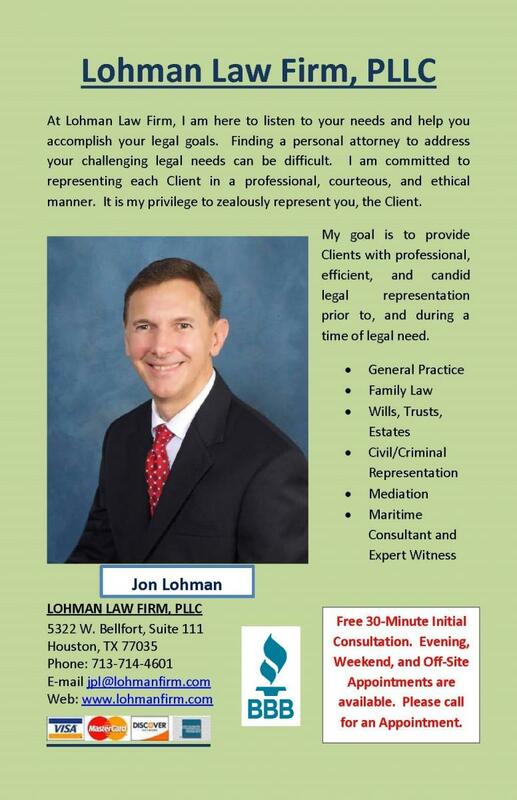 We provide assistance and consultation services related to law. Our services include provision of information related to law such as articles on criminal law, DUI laws, and legal issues related to the internet. We also facilitate solutions for DUI and criminal cases.